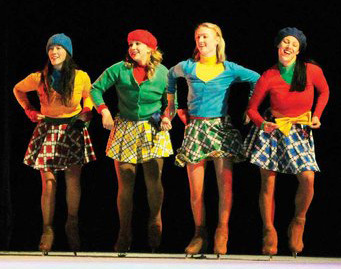 The Ice Chalet has a proud tradition of skaters and teachers who have experience as "Show Skaters." 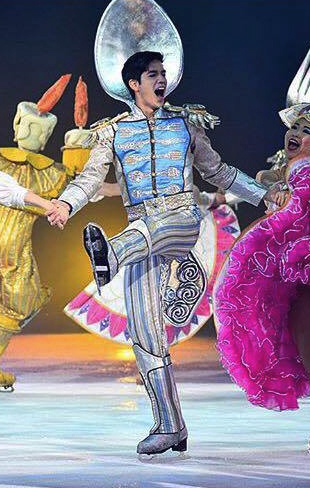 Beginning with Robert Unger's decision to stay in Knoxville after a successful touring experience with Holiday On Ice, many of our skaters have found success performing in shows such as Disney On Ice and similar productions around the world. 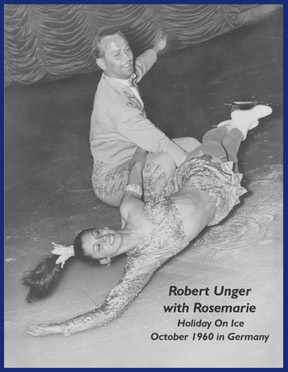 Robert Unger toured with Holiday On Ice for many years in Europe and in the United States. He often performed with his wife, Rosemarie. In August of 1963, when he decided to leave the ice show and begin teaching skating in Knoxville, Mr. Unger received a resounding recommendation as a skater and a teacher from Tommy Collins, then Manager of Holiday On Ice shows and later the entrepreneur behind the successful Champions On Ice tour. Current Ice Chalet Manager and President of Chalet Ice Rinks, Inc. Larry LaBorde, toured for several years with Disney's World On Ice. 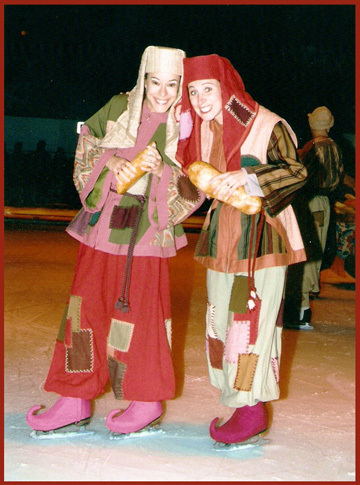 Jennifer Roberts Bradley skated in several productions created by Rosstyn Ice Shows. Michelle MacKenzie Sheppard was a member of the cast of Disney On Ice's "Aladdin" show for several years. She also met her future husband, Marcus Sheppard, while touring with the show. 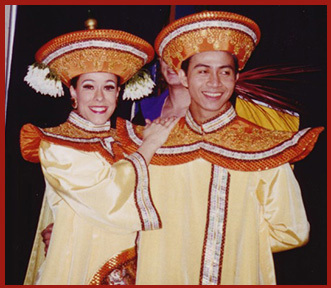 Above: Jose Zulueta (right) and Michelle Sheppard enjoying a moment backstage. Galen Labotka received his invitation to join Disney On Ice in July of 2006, Jessica Marshall presented him with some cuddly Disney characters to commemorate the occasion. 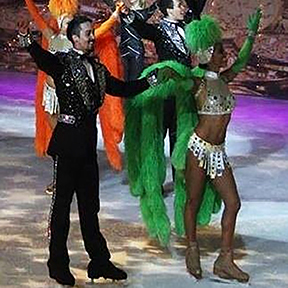 Galen Labotka (right) and Adam Blake both joined the cast of Disney On Ice in 2006 and 2007. Adam Blake joined the cast of the Disney On Ice show, High School Musical, and his fans showed their appreciation when the tour came to Knoxville in September of 2007. Adam started choreographing for several different production companies, including his own! 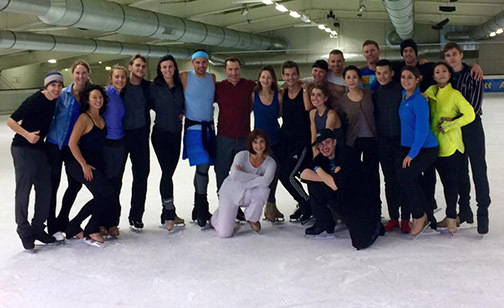 Above he is pictured (kneeling, with cap) along with the cast of the Wolfsburg, Germany show in November of 2015. Kassie (Kassandra) Hazard was invited to join the cast of Disney On Ice in July of 2008, when she was just about to turn 17. Her show was "Worlds of Fantasy," and featuring the new story of Tinkerbell and her friends from Pixie Hollow. Above: Kassandra performs with Australian partner Dean Timmins on Royal Caribbean Cruise Line's Voyager of the Seas (2015) -- their shows are coordinated by Willie Bietak Productions. Kassie also performed at Dollywood's "Christmas On Ice" in 2011 and 2012 as a member of the Ice Theatre of New York's ensemble. She also performed silks and skated pairs in that show. Former Ice Chalet skater David Tankersley was also a member of the Dollywood cast. 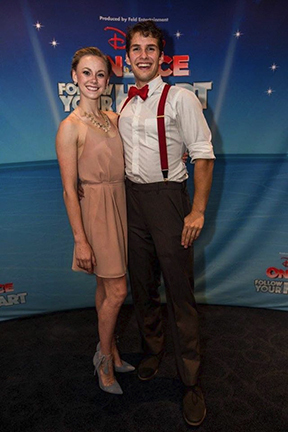 Kassandra and partner Mikhailo Kasalo (pictured above performing at Dollywood's Christmas On Ice) are performing as a principal pair for Royal Caribbean's cruise line in 2013. Above: Kassie as Tinkerbell (center) in the finale. 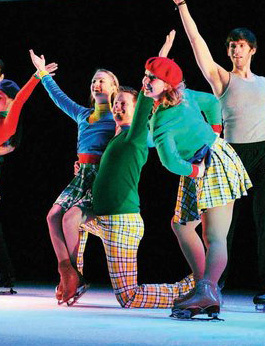 David Tankersley performed with Kassandra Hazard at Dollywood's "Christmas On Ice" in 2011 and as a member of the Ice Theatre of New York's ensemble. He has also performed in several other ice shows over the years. Austin Blake joined his brother Adam in the Disney On Ice show, "100 Years of Magic" in August of 2009. 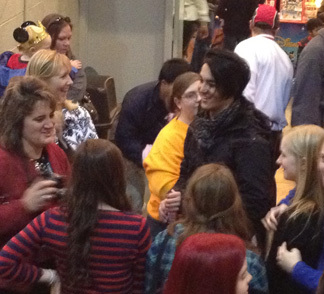 Above: Austin meets with his adoring fans after a Disney On Ice show in Knoxville. Above: Austin is performing with his partner Soniah Spence on Royal Caribbean Cruise Line's Allure of the Seas (2015) -- their shows are coordinated by Willie Bietak Productions. 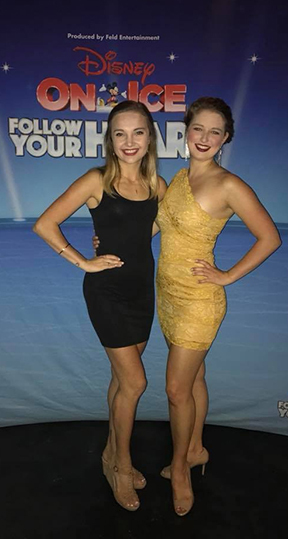 Taylor Green performed with Rosstyn Ice Shows' "Tropics On Ice" in Florida. Aaron Blake joined the Disney On Ice show, "Follow Your Heart" in August of 2017. He started a second American Disney On Ice tour in 2018. 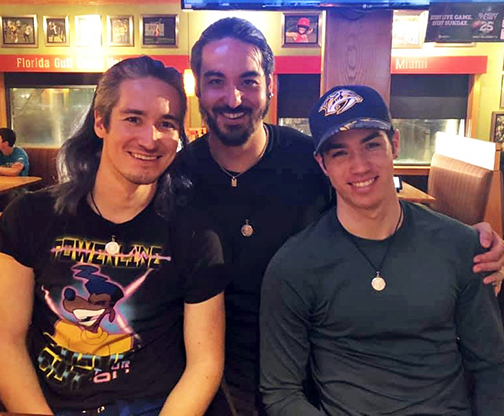 All three Blake brothers got together in November of 2018 -- from left, Adam, Austin, and Aaron. Benjamin Toedte joined the Disney On Ice show, "Follow Your Heart" in August of 2017. He started a show tour in the Far East in 2018. Ella Hulsey also joined the Disney On Ice show, "Follow Your Heart" in August of 2017. She is on the right in the photo below. She started a show tour in the Far East in 2018. Katy Garrity was already an accomplished skater when she came to the Ice Chalet to learn how to do a back flip from Larry LaBorde. She earned a spot in Opryland's Christmas Show in 2018 and joined Creative Entertainment LLC's "Peter Pan and Friends On Ice" in 2019.